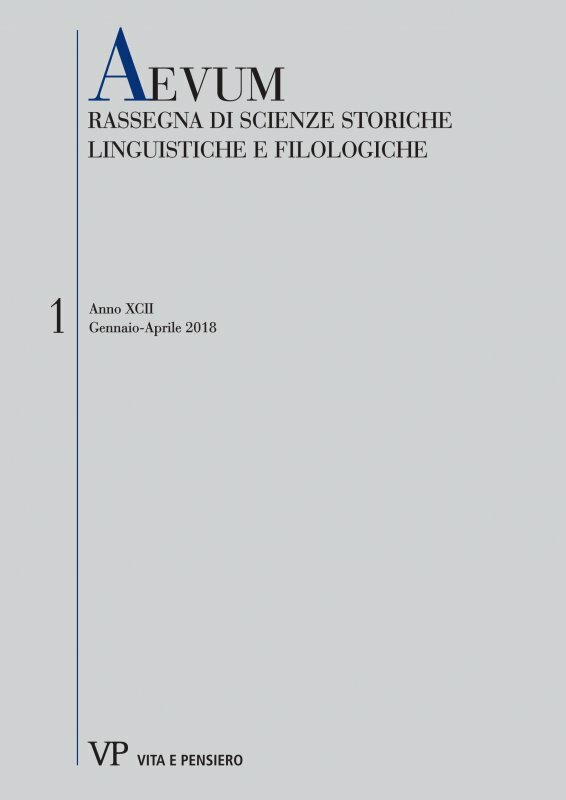 The present article deals with the Dikaiomata, one of Aristotle’s three historical works (alongside the Politeiai and the Nomima barbarika), of which only three fragments are preserved. The combined information from testimonia and fragments leads to the hypothesis that the Dikaiomata were a collection containing information about Greek Poleis, that the material collected was of a geographical, onomastic and historical nature and that Philip II of Macedonia may have used the collection in order to settle conflicts between Greek cities. Ancient sources confirm that dikaiomata were legal arguments and/or documents supporting (territorial) claims of cities against each other: an epigraphical dossier from Samos and Priene contains the dikaiomata which were presented by both parties to support their case in a territorial conflict, the works of the local historians being the most important dikaiomata for the remote past. The article comes to the conclusion that Aristotle’s Dikaiomata were a collection of claims of Greek Poleis against each other, and that the local histories of the Poleis concerned were important source material for Aristotle for both his Dikaiomata and Politeiai. dikaiomata, territorial claims, Greek Poleis, local histories, politeiai.